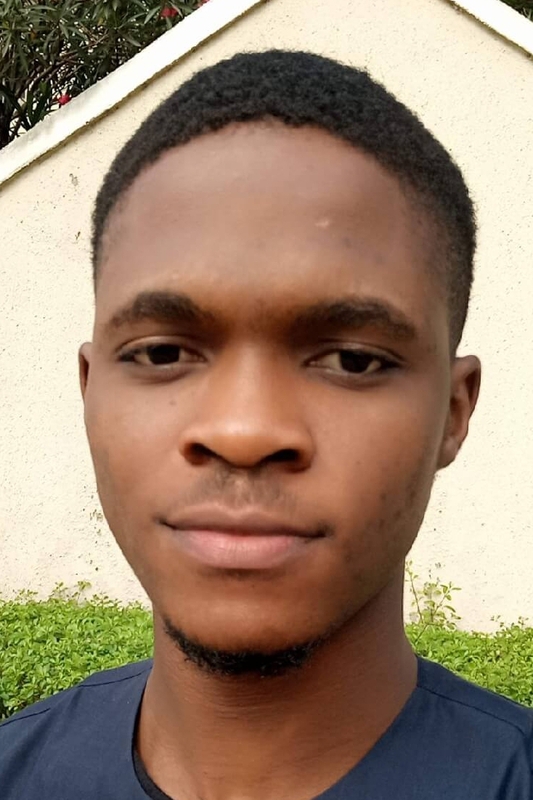 Editor's note: Our cybersecurity analyst, Praise Nwagu has used over 15 VPN services over the past decade. The need to protect his online footprint started in his high school days after discovering that his Internet Service Providers (ISP) had access to the logs of everything he visited online, whether or not he was incognito. In this article, Praise recommends five service providers he has used with their associated pricing package—two have free plans—where to buy and their differentiators. Have you ever tried to visit a site on your phone or laptop just to find out connection is restricted for users in your locale? Ever gotten to work to find out you can’t access YouTube or other “non-work” sites? Have you tried to watch a stream a video that could only be viewed in a certain country (eg: Saturday Night Life, HBO GO, Hulu)? Ever wanted to take advantage of an ongoing sale on a popular shopping site only to realise it is available to just residents of a particular location? If you've ever sought a way out of any of these scenarios then a VPN is for you. A Virtual Private Network (VPN) is a secure portal between two or more devices which provides an encrypted connection from your device to the internet. In simpler English, it is a means of accessing the internet securely. When we browse the internet, a lot of extra information is being sent to other "people" through your ISP. Metadata like your IP Address which identifies where you are browsing from—this is why some Netflix content is not available to you in Nigeria, and the sites you are visiting—this is how Google knows that people are now watching 17,000+ years of YouTube in one day. For instance, using a script, I am able to get your IP address (plus location), Browser you are using and even the Operating System. 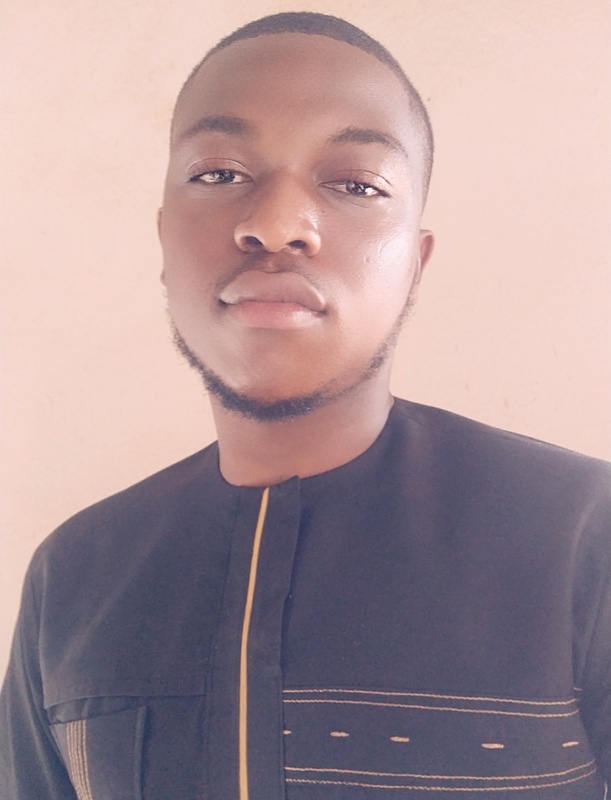 These days I use VPNs because some of my favourite online content—TV shows, apps and shopping sites—are in the US, which I sometimes do not have access to because I'm browsing from Nigeria. So, VPNs come in to protect your online footprints and keep you safe when browsing on public (unlocked) Wi-Fi. Also, it unblocks and allows access to your favourite websites, at any time, anywhere. The need for a VPN has grown since it was first "invented" in 1996 by a Microsoft employee. Today, there are many VPN service providers available, so much so that potential users like you and me could get overwhelmed when trying to choose the one that works for our use case. In truth, I just care about my privacy and access to content, that hitherto has been kept away from me plus the price I would need to pay for the VPN. However, a lot of ‘free’ VPNs that claim to offer encrypted connections end up making money by selling your browsing data and log information to third parties which ends up defeating the main purpose of getting a VPN in the first place—privacy online. That’s why I took out the time to comb through the available options and offer you a curated list of just five VPNs to pick from. This list contains only those that “strictly” adhere to a no logging policy. Although, to be fair, there is no way to say for sure that VPN providers do not log their users’ activity. However, for the providers listed below, we have cause to believe that they comply with the no-logging policy because they’ve either had court cases or audits that verify their claims and practices. Now that is out of the way, let's get right into my pick of top five VPNs for you. Windscribe is one of my favourite VPN options, once you sign up with your email you get 10GB free to surf the net discreetly. Windscribe offers connections to over 60 countries and 110 cities, and it also adheres to our no logging policy. Windscribe supports a wide range of devices from your iPhone to your desktop PC, it also has browser extensions for all the major web browsers. Windscribe has a firewall option that prevents your phone from connecting to the internet when it isn't connected, this prevents your ISP and trackers from logging your information when your VPN is down. c. Pro Yearly Plan: $4.08 monthly, $48.96 yearly (₦17,739). TunnelBear is simple enough that my technophobe mother uses it, the interface is simple to use and if you like bears or honey (you can pay in honey jars) …. TunnelBear is a VPN for you. TunnelBear also adheres to our strict no logging requirements. TunnelBear has a 5-device connection limit for even the pro accounts, the only way to get extra devices connected is to get the TunnelBear for businesses/teams, it supports most of the popular platforms apart from the Amazon Kindle readers/ Windows mobile devices/gaming systems and the Apple/Android TV. Tunnelbear offers lightning-fast connections due to the fact that a lot of their servers are optimised for speed and location so your device can easily connect to the nearest ‘tunnels’ for better speed and security. For those that take their privacy seriously, Nord VPN offers a tried and tested VPN service with military-grade encryption and an inbuilt firewall that restricts connections whenever your VPN is inactive. Nord offers user customization and apps, and it is best used with a little bit of technical know-how. Nord VPN also offers an adblocker (that actually works) and it works amazingly well to protect you on public networks. Nord protects your IP address to ensure that not even your ISPs can log the websites you visit, it also offers a strict no logging policy and runs your data over a service called double VPN: this is achieved by passing your traffic through the first VPN server and then another ( this service is definitely for the truly paranoid). Speed isn't sacrificed for encryption as connections to and from Nord servers are truly fast. This is one of the more popular VPN options, ExpressVPN offers a premium VPN service for users on a budget, ExpressVPN prides itself with its no logging policy. 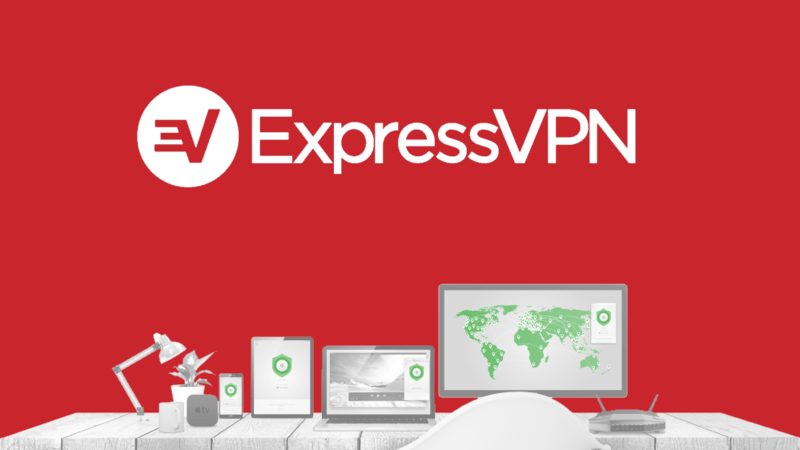 ExpressVPN is available on all major device platforms and also has extensions for major browsers. it limits the number of simultaneously connected devices to 3. ExpressVPN offers a very limited free trial for certain mobile devices. ExpressVPN is one of the few VPNs on this list that supports a wider range of devices/platforms ranging from browsers to Android/Apple TV, Game Consoles and even the elusive Kindle e-reader. Not exactly saving the best for last, but Private Internet Access (PIA) ticks a lot of boxes for me. It's a VPN service that allows 10 devices to be connected simultaneously. That means you and your friends/family can use one PIA account to stay secured. PIA offers over 3307 servers in 32 countries. It also has a firewall that actually blocks ads and malware (they claim). Which of these VPNs are you likely to go for? In your opinion, have we missed out on a VPN that should have been listed? Talk to us on Twitter by using the embedded twitter sharing button to share this article. Information security supervillian and tech enthusiast, sometimes I try to capture magic with a camera. Sports betting in Nigeria generated an estimated $180 million in revenue between January and October of 2018, as more Nigerians take to betting.